The rumors have been confirmed. 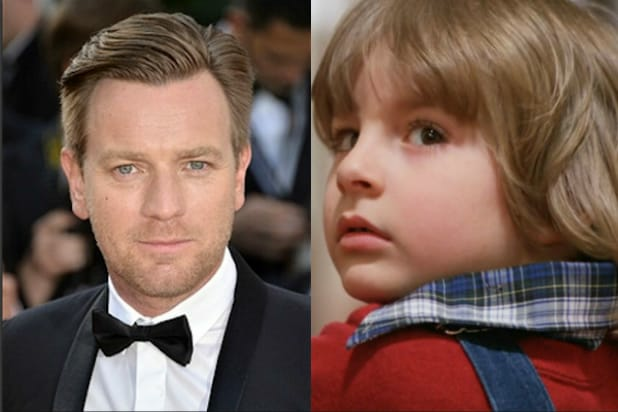 Warner Bros. is making an adaptation of Stephen King’s novel ‘Doctor Sleep‘ (the sequel to The Shining) and Ewan McGregor is set to star as Danny Torrance. Sources say King has already approved the casting decision. Mike Flanagan, who directed Gerald’s Game for Netflix, will be the man behind the camera for this sequel. “Warner Bros. had been developing this film, as well as ‘The Shining’ prequel ‘Overlook Hotel,’ for years, but the studio struggled to secure a budget for either film. Following the success of New Line’s ‘It,’ every studio with any sort of King IP under its roof has fast-tracked each property into pre-production. It’s kinda funny that McGregor’s name is being attached to this project now, considering his next film is Disney’s Winnie the Pooh. Talk about two completely different movies. As of right now, this sequel is scheduled to hit theaters January 24, 2020. We will keep you posted.